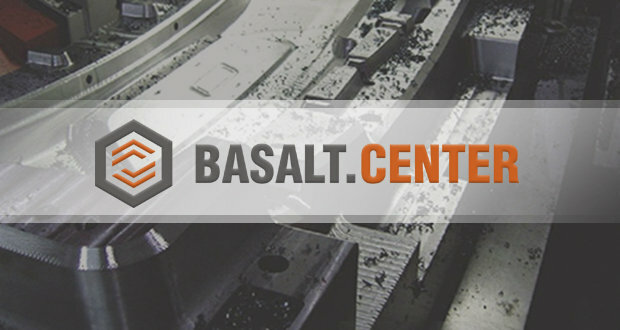 In November Basalt Industry Development Union took several successful steps forward implementation of the association program with basalt fiber composites manufacturers. 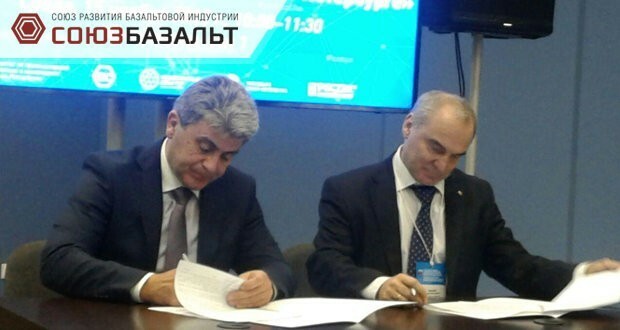 November 14th, 2017 during the St. Petersburg International Scientific and Practical Composite Conference, it was signed the Associate Agreement on industrial and innovation activity between BasaltUnion NGO headed by Andrey Nikitin and the conference organizer, the St. Petersburg Composite Cluster represented by the General Director, candidate in economics, Vadim Zazimko. 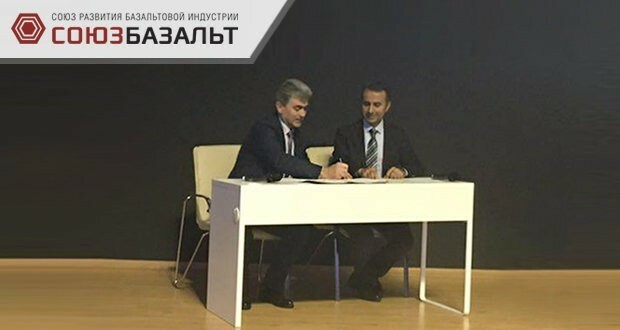 The agreement focuses on strengthening collaboration between BasaltUnion members and the Cluster in order to share expertise and train highly qualified specialists in basalt composites manufacture and implementation, and also to realize joint technical and material research in order to create composite products and offer new composite solutions. 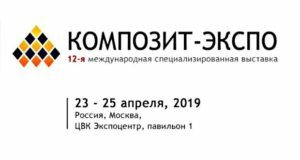 As a preparation to the 2nd International Basalt Forum, it was signed an Agreement on Mutual Cooperation with Moscow Union of Composite Products Manufacturers (KTI Union) represented by Aleksandr Stepchenko, Candidate of Technical Sciences. 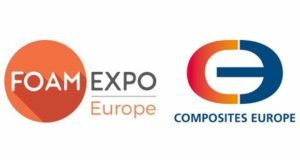 Joint efforts will focus on speeding up the entering of promising composite products into the market, and also on improving the regulations and technical documentation in the field of manufacture and application of novel materials. The Union’s international relations are also developing: on November 15-17, at the International Basalt Forum, during the Development of Basalt Fiber and Basalt Composites Market session, it was signed a Memorandum of Cooperation between BasaltUnion and the Composite Cluster of Bursa Chamber of Commerce and Industry (Turkey) represented by Mr Mehmet Karakhan, the Cluster Chairman, who made a presentation at the Forum. The parties disscussed further collaboration during the visit of BasaltUnion to TurkKompozit show in Instambul. 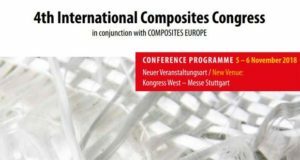 The Memorandum of Cooperation is supposed to be the first step in establishing long-lasting international cooperation focused on expanding the production output and application range of composite products in the West Asian region.